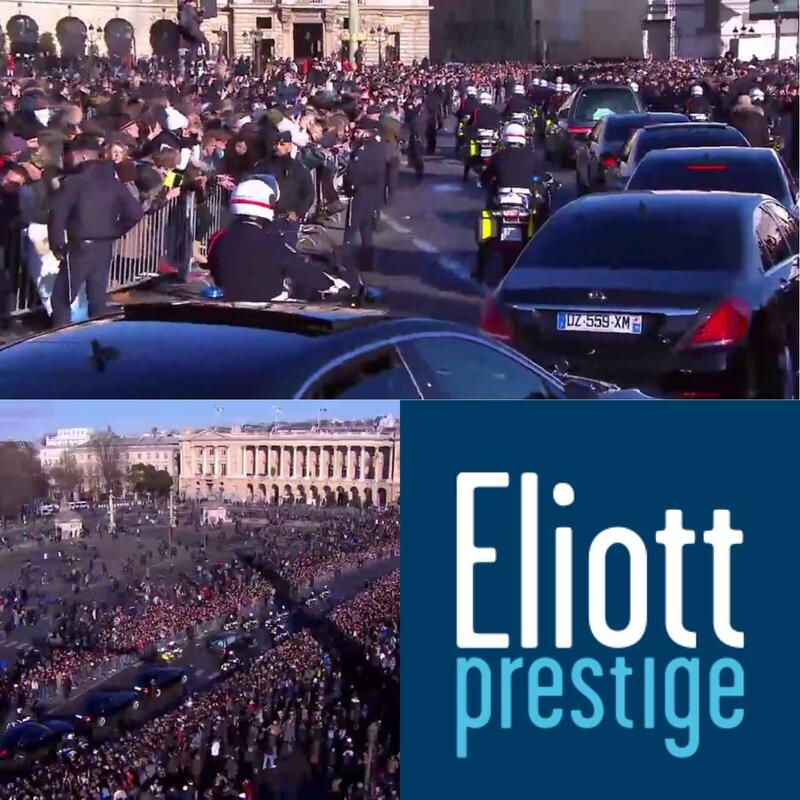 By creating Eliott Prestige, I knew that I was about to achieve something big. I recognized that I could give respected men and women in the business world, the opportunity to travel efficiently in all circumstances. That task seemed difficult to me, but I am a person who enjoys a challenge and, over time, I have developed a relationship of trust with stakeholders. A relationship that won’t stop so easily. Your professional success has given you a living environment that meets your requirements. You appreciate efficiency, elegance and discretion when traveling. The company ELIOTT PRESTIGE accompanies you by putting at your disposal the most beautiful limousines as well as experienced drivers for your daily trips. 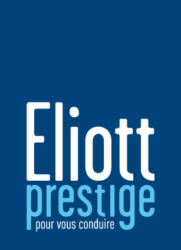 Apart from offering you premium comfort and the benefit of having a driver, the company ELIOTT PRESTIGE strives to offer you personalized services for your travels, business trips, private needs, tourism, events or roadshows. ELIOTT PRESTIGE is not just a car with driver. It’s a service of excellence and prestige, a flawless professionalism, a confidence and a discretion which meets any of your requirements.